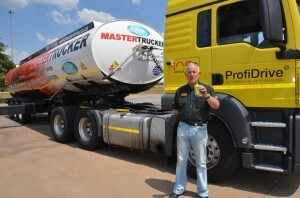 Eugene Herbert, CEO of the MasterDrive Group – of which MasterTrucker is a division – toasts the end of truck rollovers should companies take advantage of this world-class Truck Rollover Prevention driver training programme. 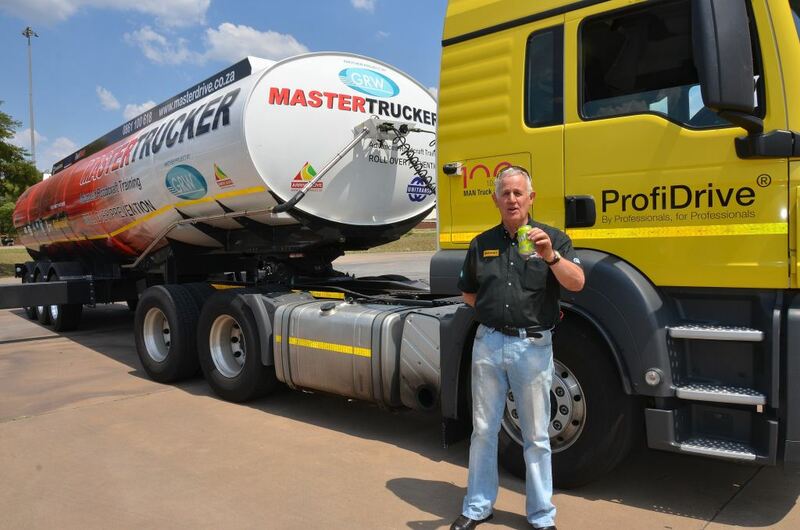 A tried and tested rollover prevention driver training programme that has saved Afrox over R80-million over the past four year is now being made available to the wider trucking market through driver training specialists Masterdrive. It all started back in 2010 when Afrox experienced some 18 rollovers in its tanker fleet. At a cost estimated at that time of around R4,5-million per rollover, Afrox therefore lost R81-million from those 18 rollovers. It was obvious that both from a road safety as well as cost saving point of view, something needed to be done and an agreement was entered into between Afrox and Masterdrive to develop a programme to train its drivers in rollover prevention. Taking what was available overseas and modifying it for local conditions, a weighted rig was developed for the training. This was ground-breaking stuff and FleetWatch recalls being at the ‘reveal’ of the rig during a demonstration at Gerotek. We knew that Masterdrive and Afrox were sitting on something that would truly make a positive impact on reducing rollovers and improving road safety. It was then that FleetWatch committed its full support to this programme – as we do to this day. And here’s the proof that it was all the right stuff…. In 2012, the hands-on training started and there was an immediate – and dramatic – improvement in the Afrox fleet with rollovers dropping in 2013 to only three for the year. Interesting is that the three drivers involved in these rollovers had not yet been on the training course. In 2014 there was not one rollover incident and since then, it has remained at zero rollovers. Apart from the road safety aspect, let’s look at the numbers. Andre Steenkamp, Technical Manager of Afrox reckons when one takes everything into consideration, the total cost of a rollover could “conservatively” amount to one million Euros – that’s R17,7-million at today’s exchange rate. 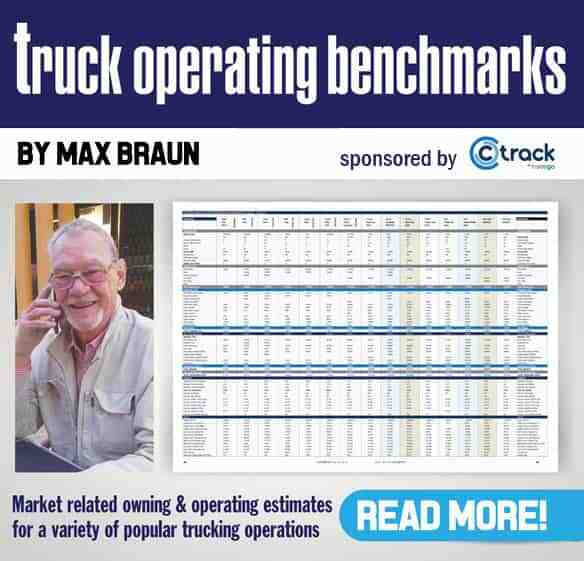 This includes the cost of the rig, the downtime, the repair costs, the rescheduling of other vehicles in the fleet to continue servicing the customer – and many other ‘hidden’ cost inputs. Add to this the potential of an environmental disaster and it could be far higher. 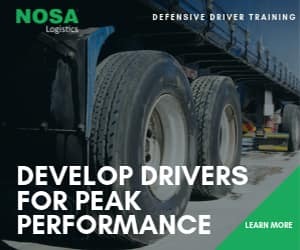 “The positive results we have attained through this programme leave no doubt as to the fact that an investment in training has a huge pay-off – both in cost saving as well as road safety. It’s a no-brainer,” says Steenkamp. A big hats off is that from being ranked among the worst country for rollovers in the international group, the South Africa operation is now the best. So this programme has taken Afrox in South Africa to the number one spot in the Linde Group world-wide. Afrox will continue having its drivers trained through this programme – as well as the drivers of their sub-contractors who have to comply to the same standards as in-house drivers – but the time has now arrived to open it up to the wider market in a magnificent gesture of good corporate citizenship. Phase Two of the programme has now been launched and to this end, many improvements have been made to the specifications of the training rig, the most remarkable of which is the custom design of a fully-equipped tanker with outriggers. The first rig combination was an MAN truck tractor linked to flatdeck triaxle trailer with a load. Now, it’s a customer designed tanker with improvements made and incorporated on all componentry to ensure the rig stands up to the harsh training exercises it will be subjected to. On this point, a number of partners have willingly come on board with their products and expertise to ensure the continued success of the project. Some of these partners explain the rationale behind their involvement in video interviews and editorial submissions which can be accessed from this page. Suffice to say that the MasterTruck Rollover Prevention training project is a stunning example of companies and people in this industry getting together in the interest of road safety to do something tangle to improve the terrible situation that exists on our roads. It emulates the linking of hands – such as is exhibited in the FleetWatch Brake & Tyre project – of like-minded people and companies who want to make a difference. We salute each one of you. From those early days at Gerotek when we saw the first rig being demonstrated, FleetWatch has endorsed this programme and we are extremely proud to have the FleetWatch logo displayed on the new tanker as a supportive partner along with the other companies. We encourage all companies – not only those operating in the Dangerous Goods arena – to make use of this programme. It is one of the great success stories in the South African road safety arena. Go for it.